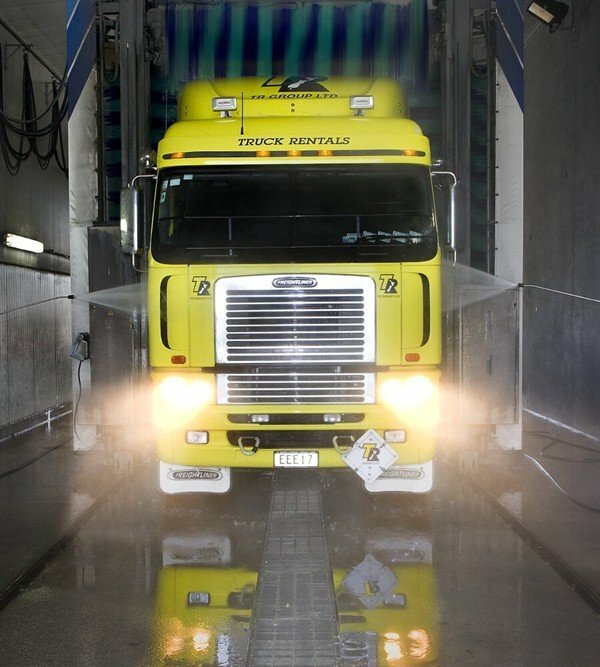 Patriot Truck Wash has both Full service and self service options. Our full service bay is open M-F 7am to 6pm and Sat 9am-3pm. Our self service bays are open 24/7. See our web-site for service descriptions and pricing.